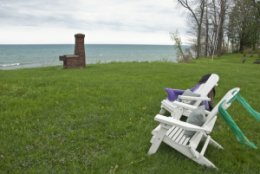 Welcome to Lake Erie Beach Cottages in North East, PA! We are luxury vacation rental beach homes with prime locations directly on Lake Erie with private beaches in the heart of wine country. We offer two fully furnished authentic beach homes for your traveling convenience that each sleep 8 to host family and friends. Each of our luxury vacation beach homes has unique appointments and are fully furnished with amenities for your comfort with 3 bedrooms and 2 full bathrooms. Our locations are exclusive and location does matter when staying in North East. We are locally owned and operated and have been providing quality rental beach homes for fifteen years. We have a long history of Five Star ratings from our guests with many loyal family and friends that return to stay annually. When you arrive, Lake Erie will greet you and beckon you to the beach. In fact, it can be hard to leave our beaches and sunsets. When looking for a great lakefront getaway, please consider our authentic lake living options. Both lakefront properties, Lure of the Lake and Sunset Beach are located in North East, PA, in the heart of Lake Erie Wine Country. We are centrally located and close to over 24 wineries in PA and NY. The wineries have year round events and entertainment for your pleasure. This region boasts excellent sceneries, sunsets, wineries, watersports, summer and winter sports, world class fishing, boating, biking and family reaction opportunities. 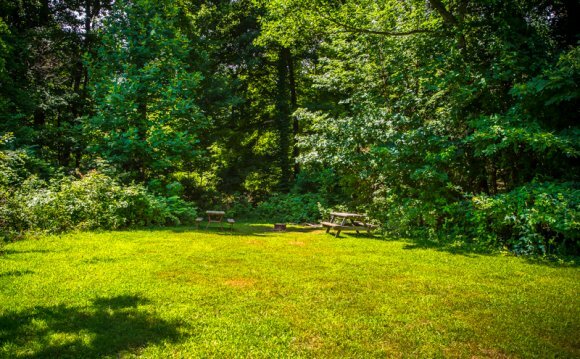 We are centrally located near Chautauqua Institution, Presque Isle State Park, and Peak n’ Peek Ski and Golf Facilities. 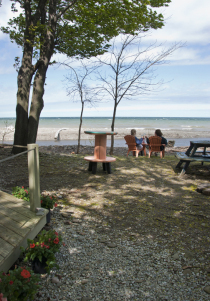 Relax and unwind on our private beach and experience for yourself the magic of Lake Erie. This truly is a special slice of heaven on the shoreline of the Great Lakes where special memories are made.